There is only one shade of white that looks great on the smile. Due to various conditions, the colour of the teeth may change over time and the stains can become visible and embarrassing. Teeth Whitening in South Delhi helps to reverse the discolouration of the teeth, caused due to both extrinsic or intrinsic factors. Green Park Dental offers both in-office or instant teeth whitening and at-home or gradual teeth whitening kits. In-Office Teeth Whitening, also known as professional teeth whitening, is performed at the dental centre by a dentist. It involves the use of powerful teeth whitening agents, along with safety precautions, to create an instant effect. Your teeth can get upto 10 shades lighter after a single visit leaving you with a youthful smile. At-Home Teeth Whitening is a gradual teeth white treatment to be used at home. 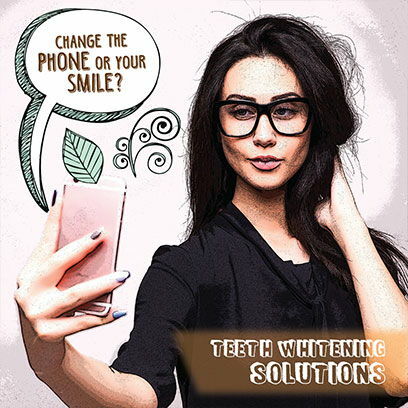 The whitening agent is less powerful compared to in-office teeth whitening and the results can take a few weeks/months. 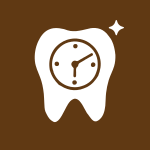 Depending on your needs, we can recommend a kit that is best for your teeth. Get upto 10 shades whiter smile in a single visit. Whiter Smile helps you look younger and more radiant. Be selfie ready all the time. Go flawless with teeth whitening treatment. The treatment helps you get rid of hard stains in the most safe and comfortable way. Unlike what people believe, the treatment is completely harmless and is often taken as a corrective treatment to keep your smile youthful. Based on your goals, the treatment can be done at the dental office or at home. It only takes an hour to complete the procedure. At Green Park Dental, we believe in providing an aesthetically beautiful and healthy smile. 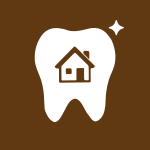 We provide preventive dental care and instant teeth whitening in South Delhi. The centre is equipped with 12 state of the art dental operatories that allows comfortable care for the patients at all time.